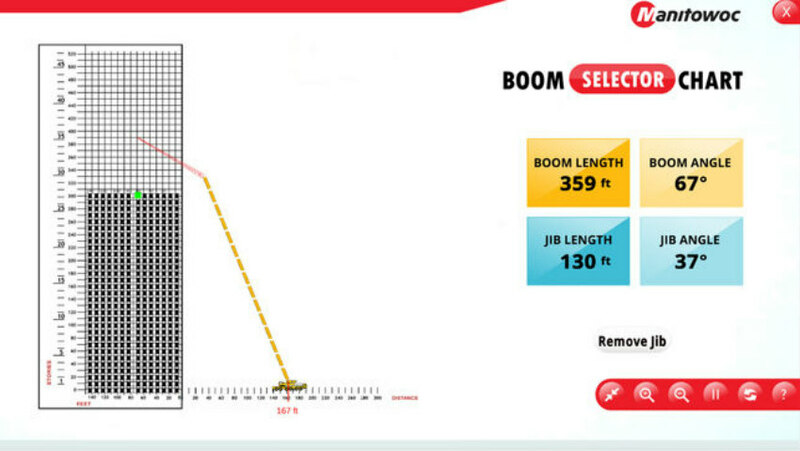 The Manitowoc Boom Length Selector App allows you to use your smartphone to determine the best overall boom and jib length combination based on your lift parameters. 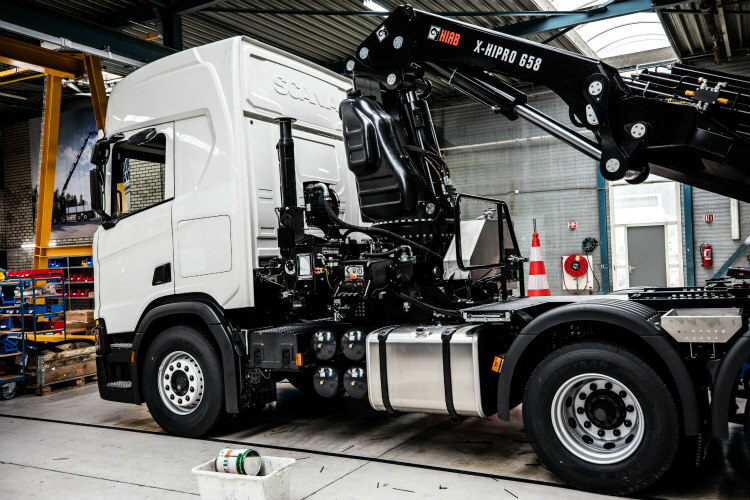 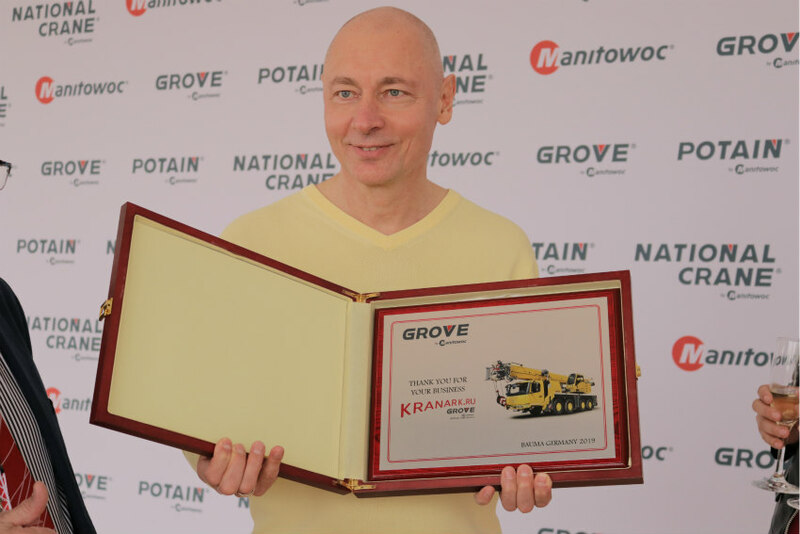 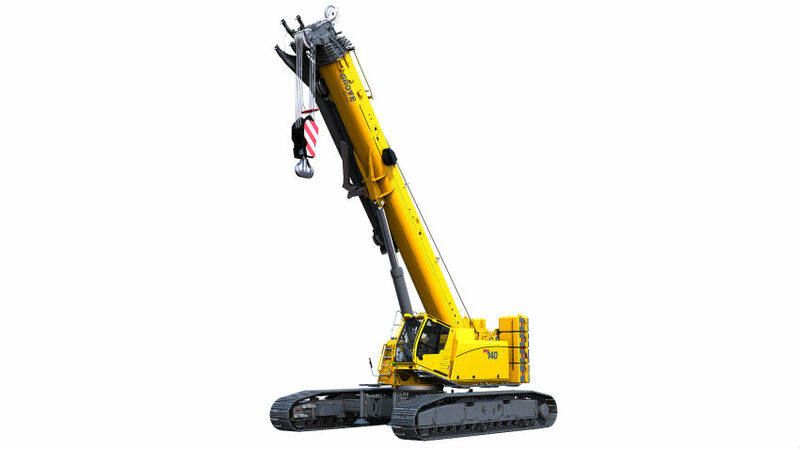 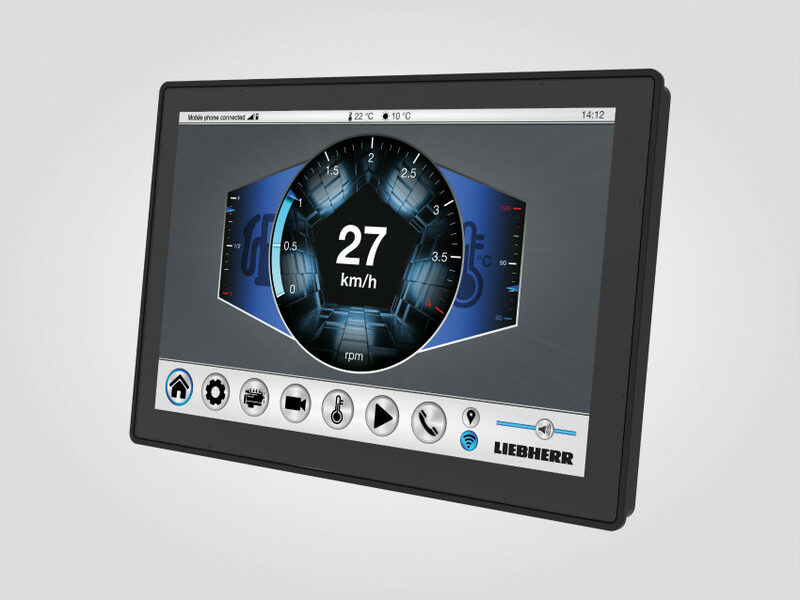 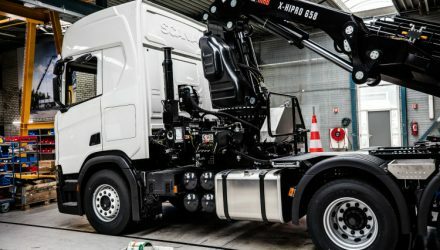 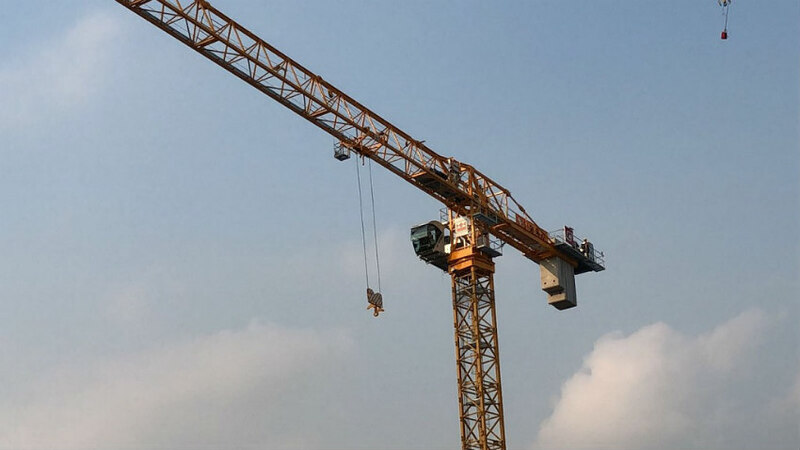 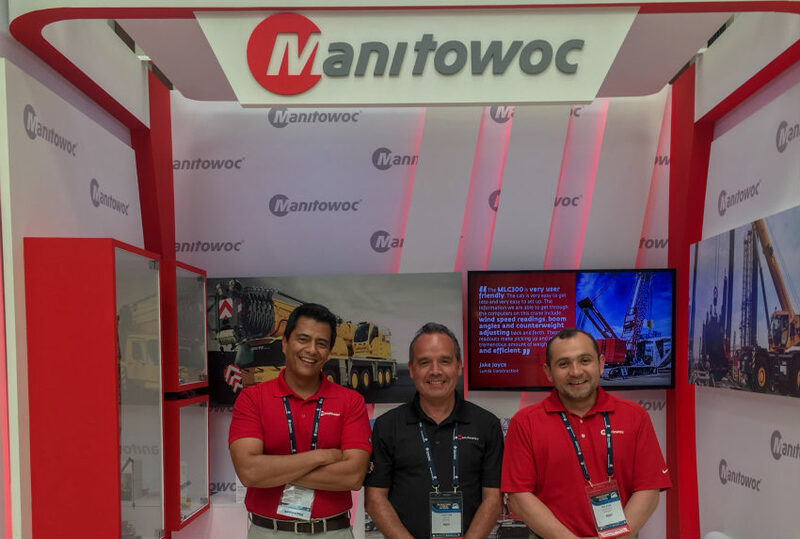 Manitowoc Cranes has announced a new smartphone app for iOS and Android devices, Manitowoc Boom Length Selector App, that will help crane operators and owners to quickly and easily determine the overall boom and jib length combination required for a lift. 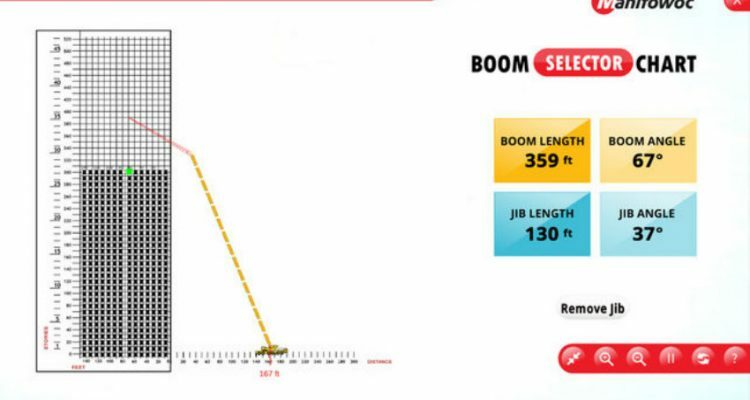 The app is available now for free in both the App Store (Apple) and Google Play Store (Android) by searching for Manitowoc Boom Length Selector.